RTE presenter Doireann Garrihy has revealed she experienced burnout at the end of last year. 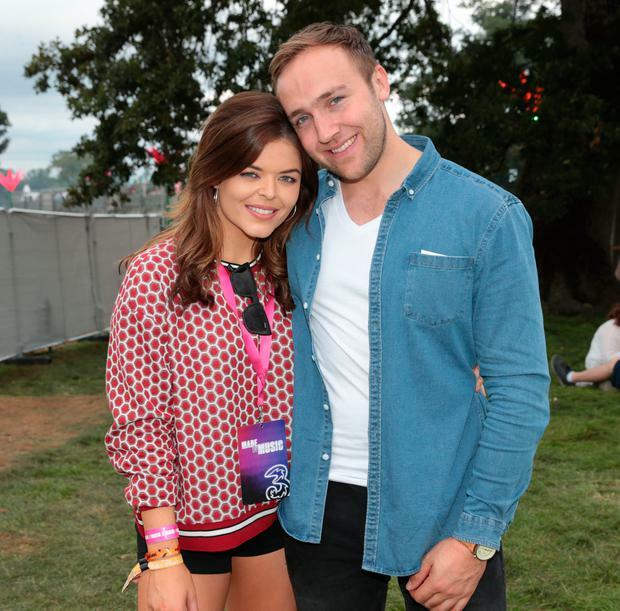 The 26-year-old was juggling several TV and radio projects including her popular web series The Doireann Project, hosting the reboot of Podge and Rodge and the Zoo Crew on Spin 1038. 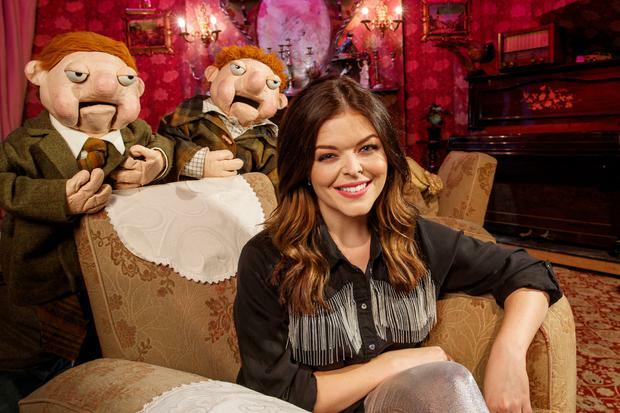 While it was revealed last week that RTE have axed Podge and Rodge and it will not return for a new season in the autumn, Doireann has just launched her own weekly podcast. Speaking to the Irish Mail on Sunday, Doireann said that things have quietened down for her career-wise now and it is something she needed. “Things are quiet for me at the moment, compared to what they were,” she said. She added, “I thought being busy was this badge of honour. Then, last November, I was in work one day and I just burst out crying. I just hit a wall. For a few weeks I was just a shell of myself. Having started out with a following on social media, Doireann easily graduated into radio and TV and previously spoke about 2017 being her “breakout year”. “I started getting recognised and that was the moment I though, ‘Okay, this is a bit odd. People asking you for photographs and stuff,” she said last year.